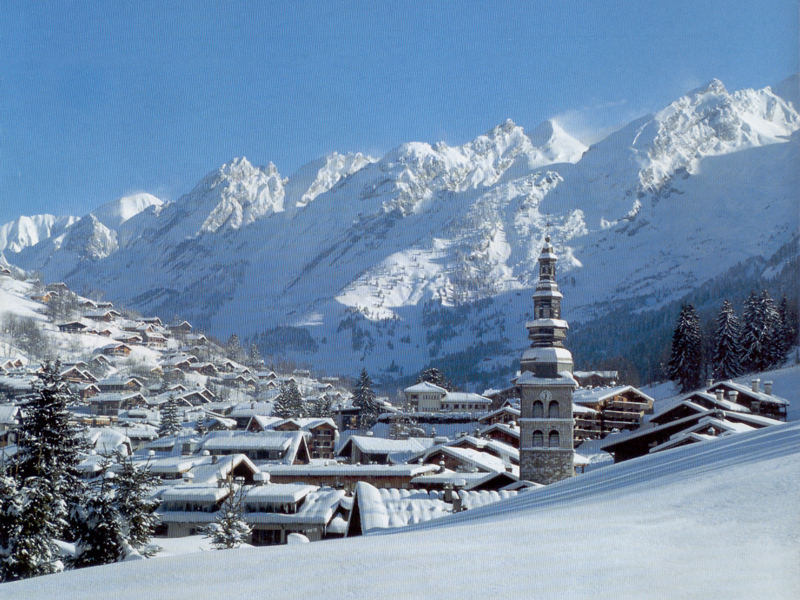 Week Long Ski Holidays – avoiding Saturday travel! 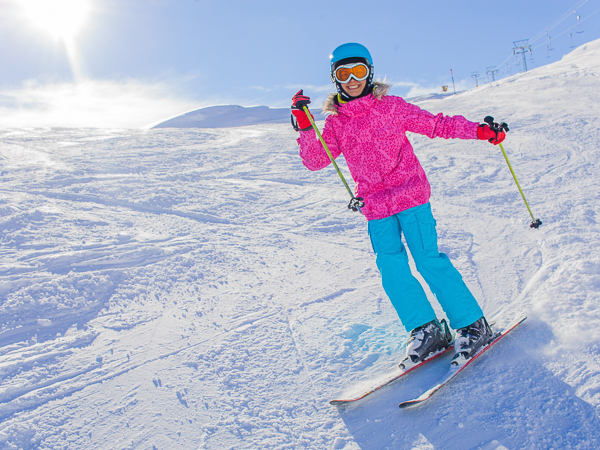 Although we are specialists in short breaks, we also offer week long ski and snowboard holidays, giving you a full 7 days of our great service and amazing choice of resorts and accommodation. Travel on either a Monday or a Thursday and stay to the following Monday or Thursday, making the most of the quieter airports and more hassle-free journeys by avoiding travelling on Saturdays or Sundays. You still benefit from our full range of carefully chosen accommodations and resorts with great skiing suited to all levels of skiers – plus our professional service and back up at all times. As ever – your catered chalet or hotel stay, short airport transfers and full region ski lift pass are all included as standard. Don’t be confined to the classic Saturday to Saturday holiday! Whichever day you choose to start your holiday on, you will benefit from cheaper flight prices and quieter airports – and with our included airport transfers from Geneva we ensure you arrive looking forward to skiing, rather than needing a rest! All our resorts are chosen for their closeness to Geneva and many have just 1 hour airport transfers to resort. 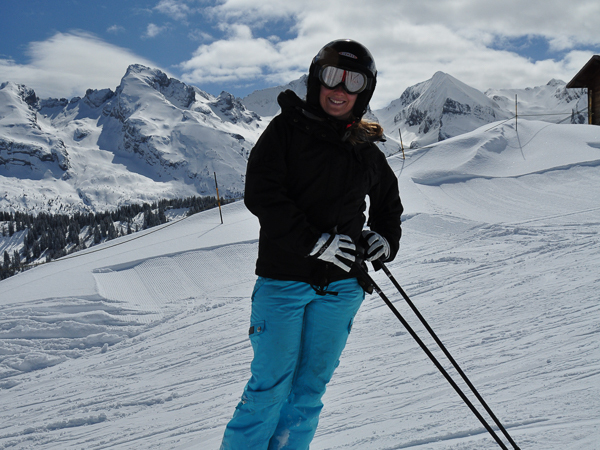 We include your lift pass for the full 7 days – so you are able to maximise your skiing time throughout the week. You arrange your own flights to Geneva, to tie in with our wide afternoon transfer window (1500 – 2100 for arrivals, 1600 or later for departures). This lets you choose to fly out from your most convenient airport, and find the best combination of prices and times that suit your schedule. Once you’ve got to Geneva, sit back and relax – we will take care of the rest. On certain dates we offer a unique opportunity to combine 2 Ski Domains within a week-long skiing holiday in the French Alps. We offer a 3 day Midweek and 4 day Weekend combination which gives you the opportunity to compare and contrast the skiing in 2 top level resorts. Return home with twice the experiences, twice the insight and hopefully twice the fun! During your 7 days holiday you will ski 3 days in one location, then be transferred across direct to your second resort for a further 4 days of skiing – based around a Monday departure and Monday return to the UK. 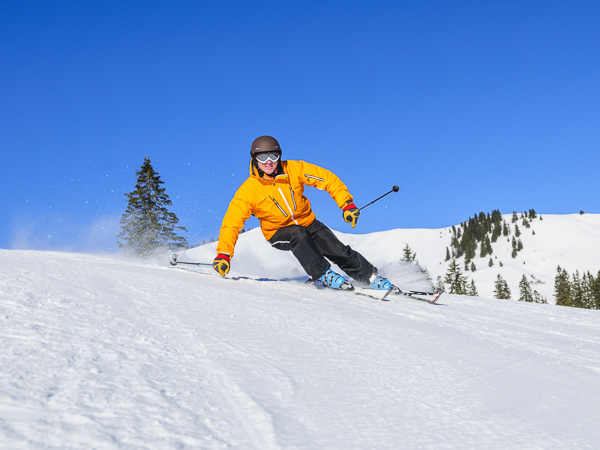 Ski & Snowboard Weeklong Holiday – how does it work? 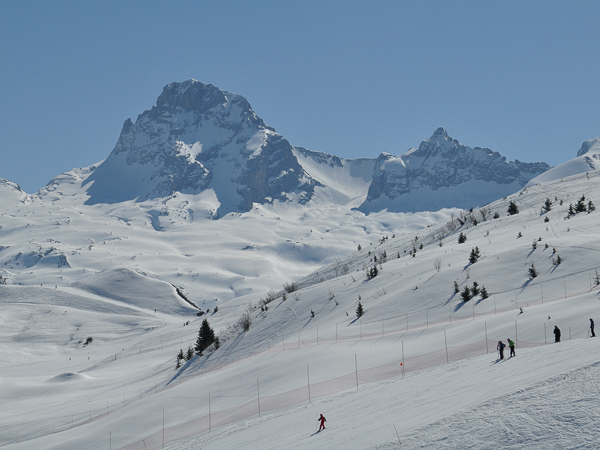 Then Come & Enjoy 7 Days Hassle-Free French Alps Skiing! A firm favourite and highly regarded amongst the French but less well known with the UK skiers – come and discover why so many people love it and keep coming back. 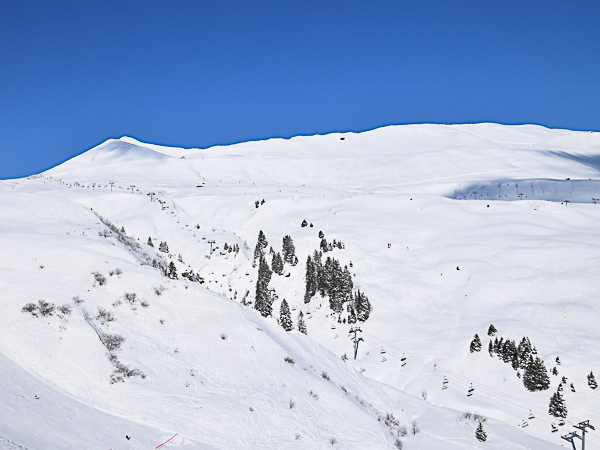 A great all-rounder of a resort and a firm favourite with beginners and improver skiers. Benefiting from a good lift system and lots of confidence building runs it ticks many boxes. The pretty village centre has a relaxed vibe and is great to wander and explore. 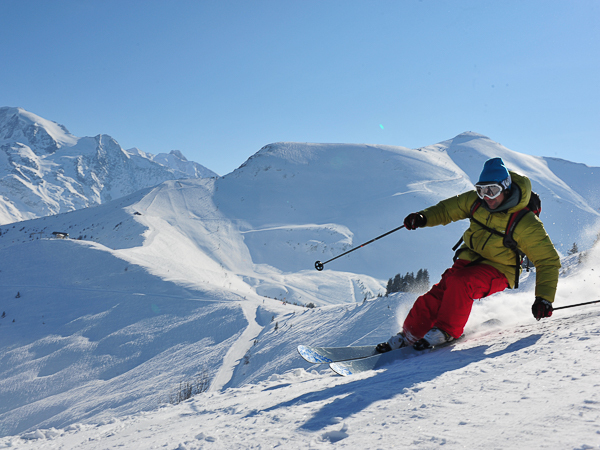 The skiing offers plenty of choice with over 265km and a variety of slopes for all levels. A perfect resort for ski breaks; you will love 7 days discovering the slopes and runs of this quaint resort nestled at the base of Mont Blanc in a quiet valley. Fall for the charm of this authentic village whilst enjoying the skiing and wide open vistas of the mountains. Powder heaven if you get fresh snow and a backcountry playground. 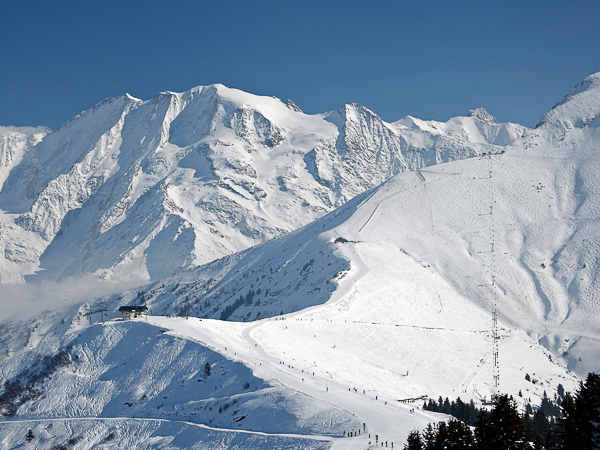 Interested in a Weeklong Ski or Snowboard Holiday in France?